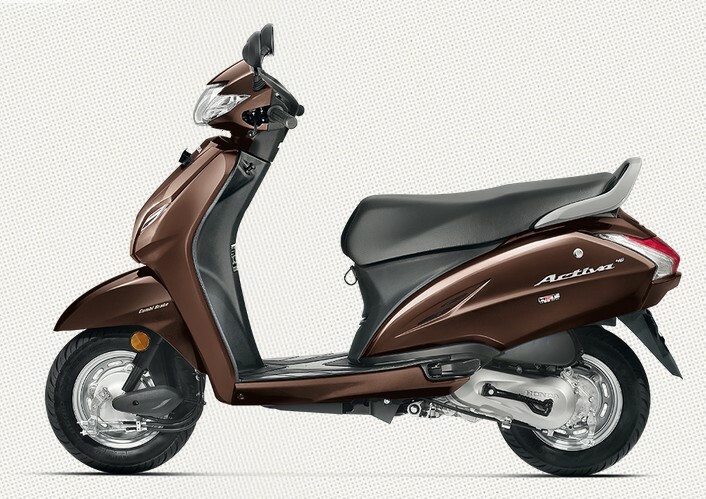 Activa 4G Colours – Honda Activa Known for their superb mileage and a great pickup, Honda Activa is well-established venture from Honda Two wheelers. Each year the company tries to come with an upgrade and you can feel it by comparing the older variants to the latest ones. Since the year of 2000, this Scooter is now for every age. 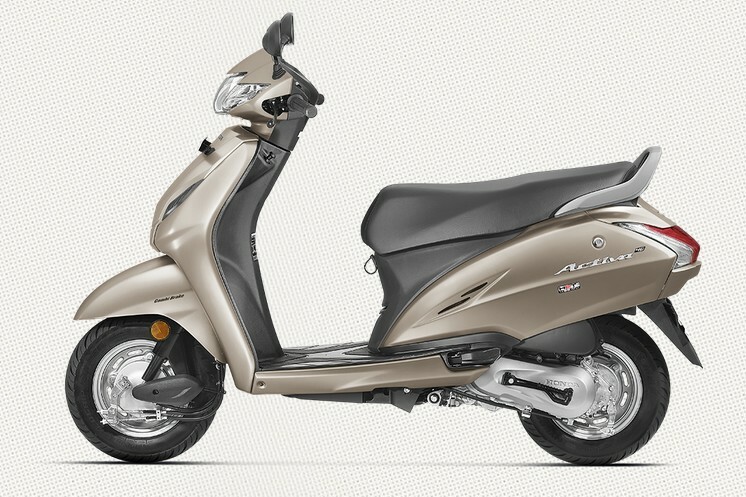 The Honda Activa recently launched its latest upgrade in this Unisex scooter segment by launching the Activa 4G. And yes, it is the fourth generation model of the 109cc Activa scooter. This 4g variant got the latest upgrade in March 2017. Now it comes with a BS IV-compliant powertrain and an auto headlamp on (AHO) feature. 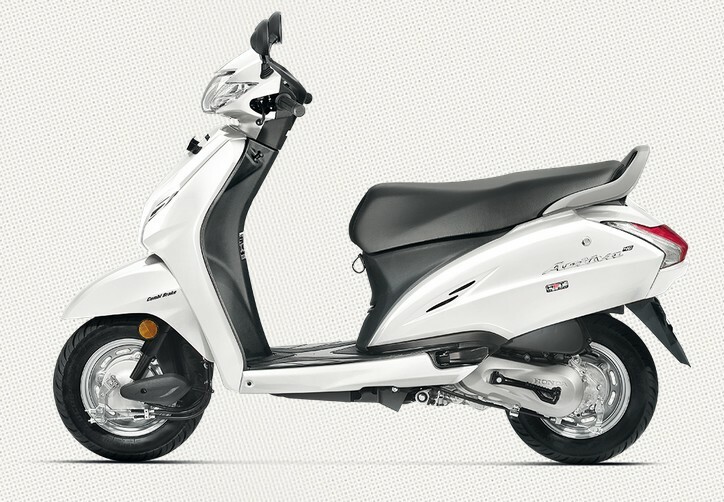 For Beauty with Brains, Honda Activa 4G is now available in the colour of Pearl Amazing White. You know you should have it because you can’t resist yourself from buying it. 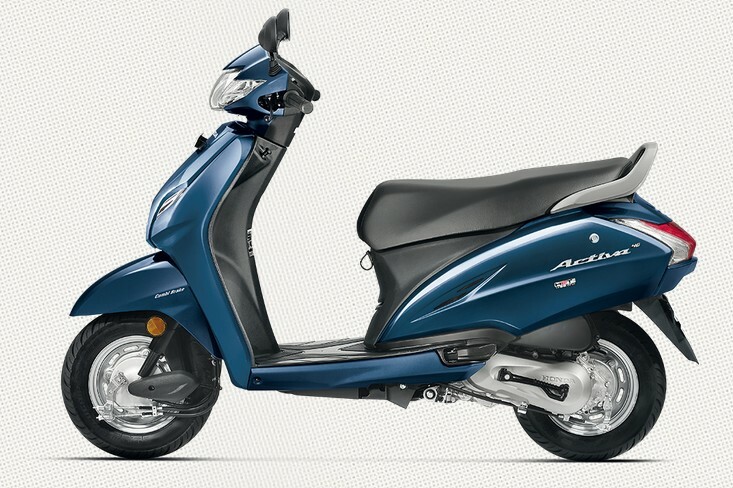 For the coolest riders in town, Honda Activa 4G is now available in Trance metallic Blue. Go crazy and spread the word that you are riding the best scooter of your favourite colour. For the rough and tough guys and girls, Honda Activa 4G launched this special variant i.e. Matte Axis Grey Metallic. If you are a Roadie and thinking about it then just have it. If you are a fan of fiery red then this Variant of Activa 4G is for you. Ride with style and show the real colours with 4G. You and your friends will really be going to give a big like to this eye-catching variant. For the 4G lovers who were waiting for Metallic Brown can cheers up. Choose your favourite Brown and ride with pride. The new appearance of your new scooter will create some big buzz in your workplace. This variant is meant for special people who know how to carry your attitude with elegance. The Selen Silver Metallic is just WOW!!! If you feel same for it then you must have it. 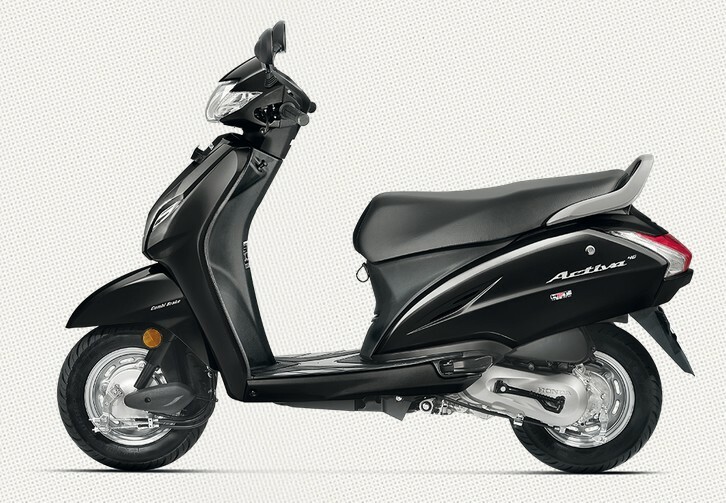 Black is always a classic colour and you should by this variant of Honda Activa 4G because this Black Beauty is a real showstopper of the show. Get upgraded with new features and your classic colour “Black”. pan card is mandatory to purchase activa 4g ?? what are the documents required ?